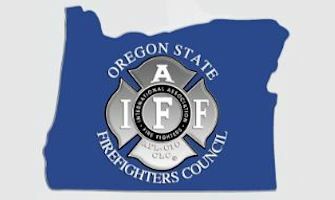 The International Union of Painters and Allied Trades District Council #5 is pleased to inform you that we have selected James I Manning Jr., as our choice for Oregon State Senate. UFCW Local 555 announce early endorsement of Senator James I Manning Jr. for his candidacy and 2018 election. VoteVets announce early endorsement of Senator James I Manning Jr. for his candidacy and 2018 election. 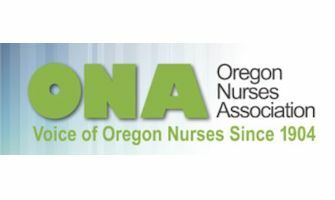 NARAL PRO-CHOICE OREGON Announces early endorsement of Senator James I Manning Jr. for his candidacy and 2018 election. IBEW Local 208 announces early endorsement of Senator James I Manning Jr. for his candidacy and 2018 election. OTLA announces early endorsement of Senator James I Manning Jr. for his candidacy and 2018 election. Pacific Northwest Regional Council of Carpenters announces early endorsement of Senator James I Manning Jr. for his candidacy and 2018 election. United Steelworkers Union announces early endorsement of Senator James I Manning Jr. for his candidacy and 2018 election. OSEA Board and members are pleased to endorse Senator James I Manning Jr. for his candidacy and 2018 election. 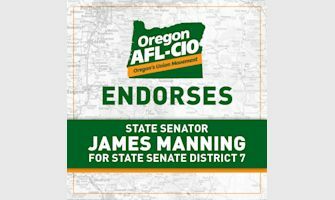 Oregon Building Trades Council announce early endorsement of Senator James I Manning Jr. for his candidacy and 2018 election. 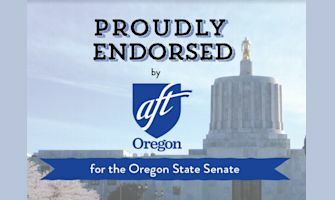 Dear Senator Manning, Congratulations – we are excited to offer you the Oregon Education Association’s endorsement! Please read the following information and let us know if you have any questions. We look forward to working with you over the coming months. Congratulations! 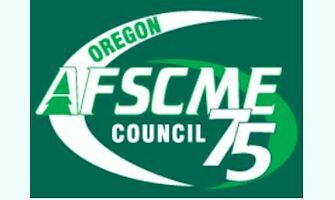 You have received the Oregon AFL-CIO’s endorsement. 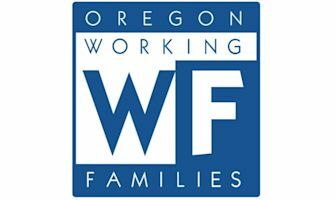 The Oregon AFL-CIO and our affiliates look forward to working with you over the next several months to ensure victory and the opportunity to build upon the great work the legislature has done to ensure working families have a fair shot. I wanted to let you know that in February our PAC board voted to endorse you for your re-election campaign. Thank you again for taking the time to meet with our members they enjoyed the conversation. 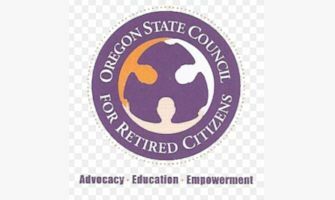 I am honored to receive the endorsement of Oregon State Council for Retired Citizens PAC (OSCRC PAC) today. 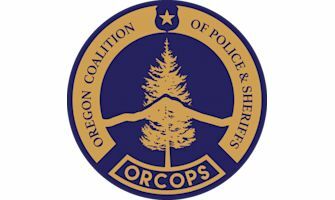 Thank you OSCRC. As we present this year’s May Primary endorsements, we note an increase in the diversity of candidates. 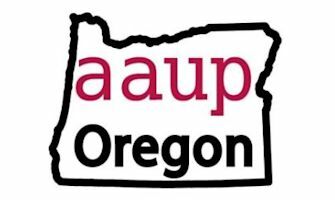 There are six African Americans candidates in Multnomah County, as well as other people of color running for office. 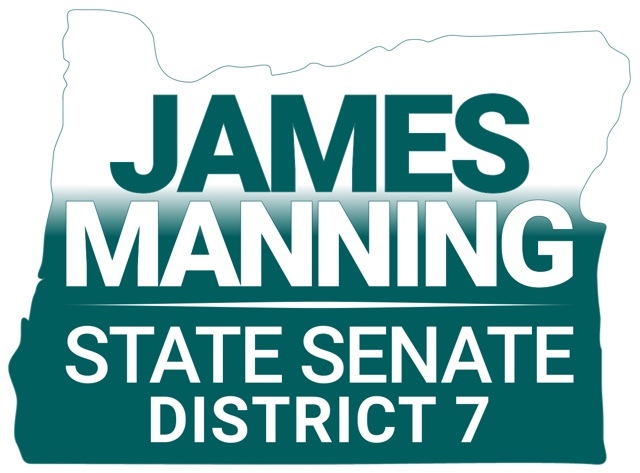 In Eugene, for example, James Manning, an outstanding candidate with an excellent record of public service, is running for re-election as a state senator in District 7. We think it is good for the state and city to hear from different viewpoints. 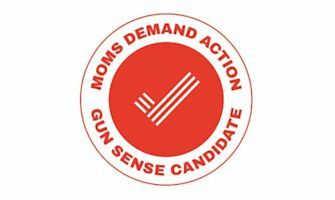 We are happy to inform you that your campaign has been given the Moms Demand Action Gun Sense Candidate distinction. Thank you again for standing up for gun violence prevention and recognizing gun safety. Moms Demand Action for Gun Sense in America is a grassroots movement of Americans fighting for new and stronger solutions to lax gun laws and loopholes. 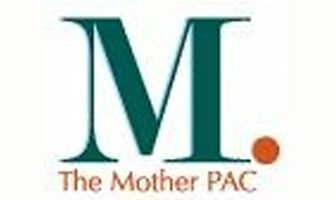 Since its inception after the tragedy at Sandy Hook School, Moms Demand Action has established a chapter in every state of the country and, along with Mayors Against Illegal Guns and the Everytown Survivor Network, is part of Everytown for Gun Safety, the largest gun violence prevention organization in the country with more than four million supporters. 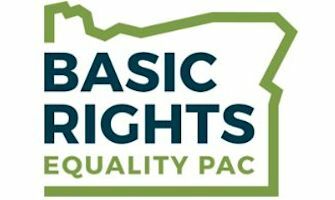 I am pleased to inform you that you have earned an endorsement from Basic Rights Equality PAC for the 2018 General Election in your race for elected office. 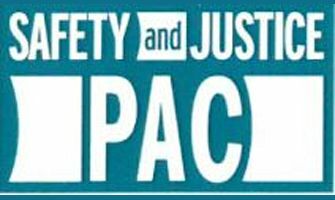 Thank you for completing the Equality PAC’s questionnaire and participating in our board review process. Congratulations! 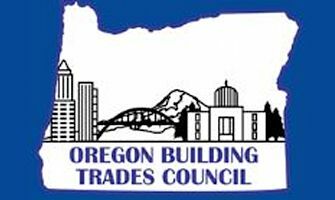 Due to your record of support for the priorities of the Oregon Building Trades Council, you have earned the Council’s endorsement for the 2018 General Election. 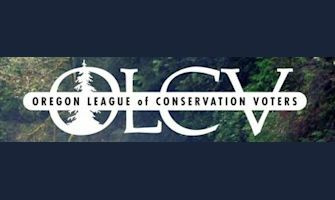 Congrats on getting the OLCV endorsement. 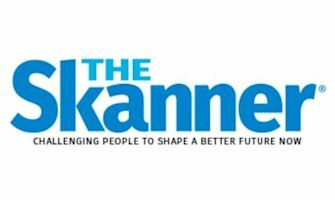 We are thrilled to be supporting you! 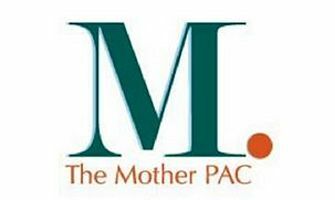 I am happy to report that you have received MotherPAC's endorsement for the November 6, 2018 general elections. Dear Senator Manning: The OCA PAC is pleased to endorse you for the 2018 general election. 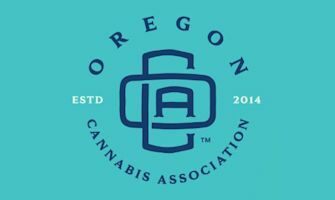 Congratulations on your endorsement from the Oregon Cannabis Association PAC for the 2018 General Election! 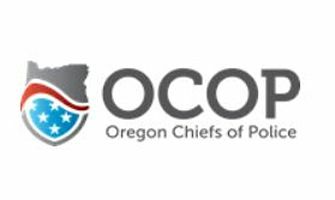 I am pleased to announce that you have been given the Oregon Chiefs of Police Association endorsement for the 2018 General Election. Dear Senator Manning, Thank you for completing our candidate questionnaire. 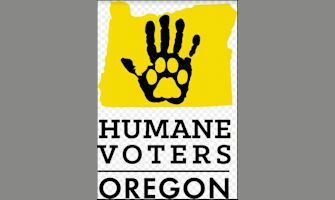 Based on your responses, your record on animal welfare issues, and other information we have considered, we are pleased to endorse your candidacy for State Senator.